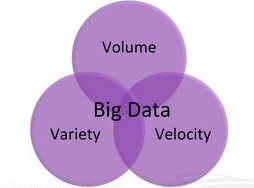 A Big Data Showdown: How many V’s do we really need? Three! Greetings one and all! 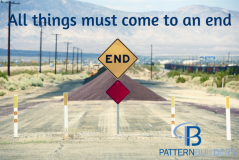 2012 was a breakout year for PatternBuilders and we are very grateful to all of you for helping to make that happen. But we would also like to take a minute to extend our condolences and share the grief of parents across the world that lost young children to violence. Newtown was singularly horrific but similar events play out all too often across the globe. We live in an age of technical wonders—surely we can find ways to protect the world’s children. It has been a while since I’ve done posts that focus on our technology (and big data tech in general). We are now about 2 months out from the launch of the Azure version of our analytics application, AnalyticsPBI, so it is the perfect time to write some detailed posts about our new features. Consider this the first in the series. 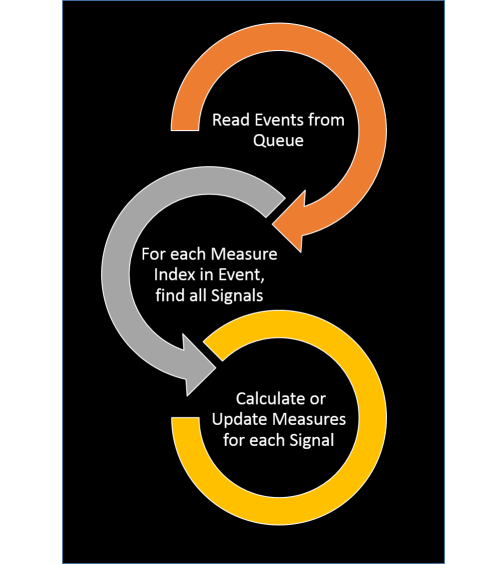 As a framework which morphed (as of release 2.0) into AnalyticsPBI, our general analytics application designed for business users, quants, and analysts across industries. As vertical applications (customized on top of AnalyticsPBI) for specific industries (like FinancePBI and our original Retail Analytics application) which we sold directly to companies in those industries.